It’s great that you found us. What we can offer? Of course the best whipped cream in the whole world. Our cream is especially full-bodied and tasty, as it is made from real milk. And it does not even stop when it comes to the taste: It is colorful as well. Our products are available in 4 different tastes so there is one for everyone. 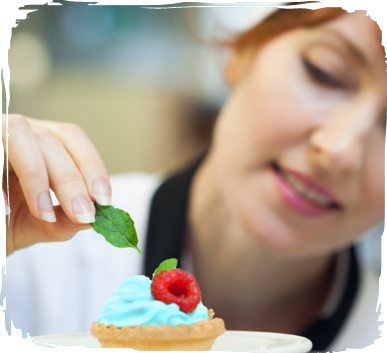 From us you will receive high quality and environmentally friendly produced treats. 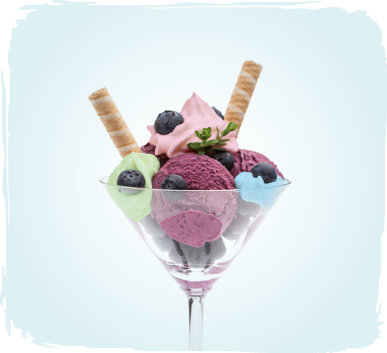 We strictly took care of the good tolerability of food coloring – in order to make sure everyone can enjoy it. 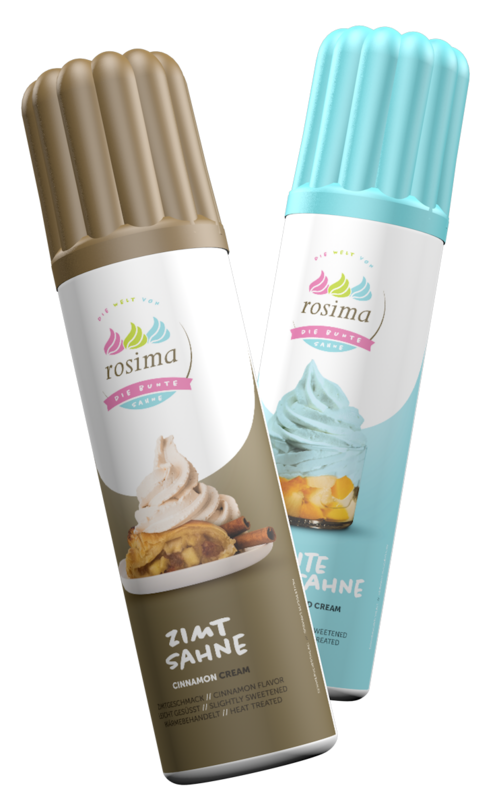 So don´t hesitate to rummage through our page and dive into the colorful world of Rosima! 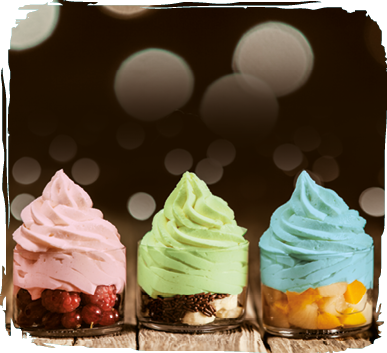 Yes, of course there are thousands of good reasons for our colorful cream and millions of different opportunities to enjoy it. As we don´t want to waste your time, so you can start to try our cram as fast as possible and don´t have to read a whole book, we focused on the 10 invincible reasons. Go ahead and look for some suggestions for your future colorful and tasty experience! It has to go quick? Open your mouth, push the button and enjoy – as required it can be repeated as often as one likes. You can take our cream wherever you want to in the spray can. Colorful children’s birthdays or outside picnics are no problem. 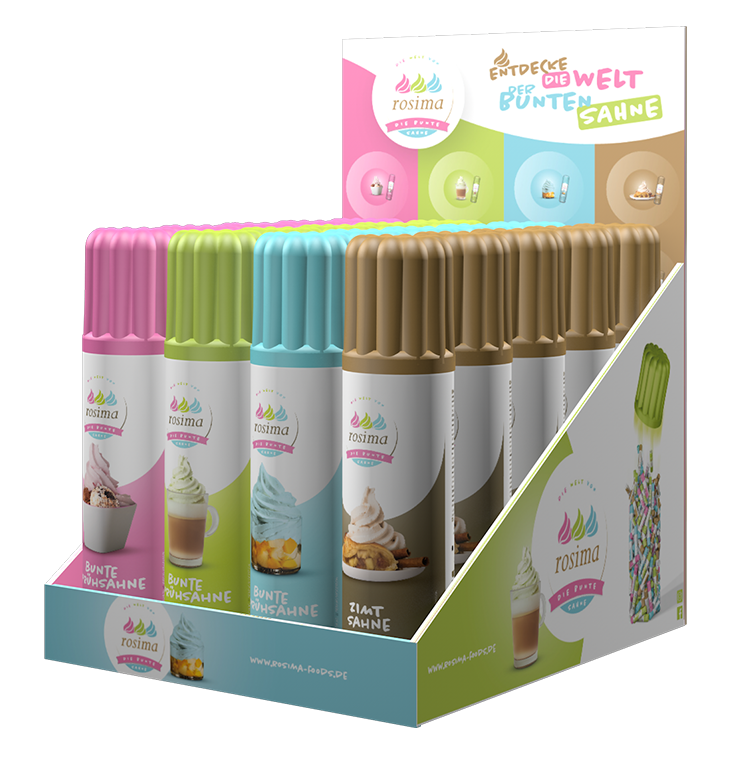 Because we like it colorful and want to make the world a more colorful place as well, our creams are available in a total variety of 4 different tastes. 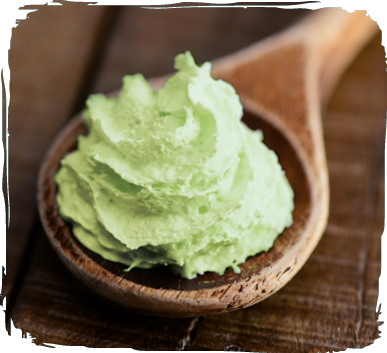 Due to the fact that our cream has especially high milk contents, it tastes wonderfully full-bodied and the way it did back in the days when granny whipped it herself. The vivid cream immediately stands out on the laid out table – Within seconds it ensures happiness and beaming (children’s-) faces. 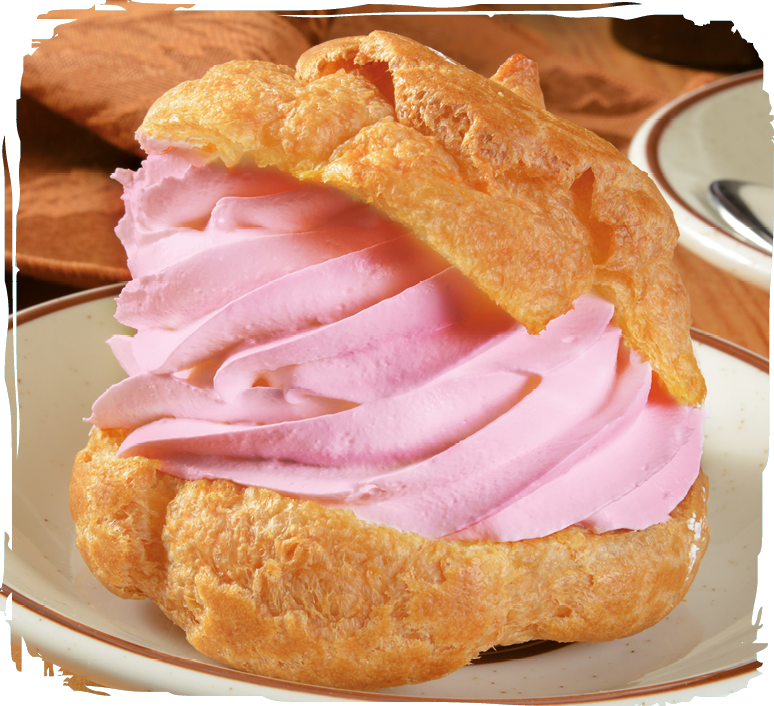 Our colored cream is available in numerous varieties – therefore anyone will discover what they are looking for. To spray and to pinch, in up to four happy colors. 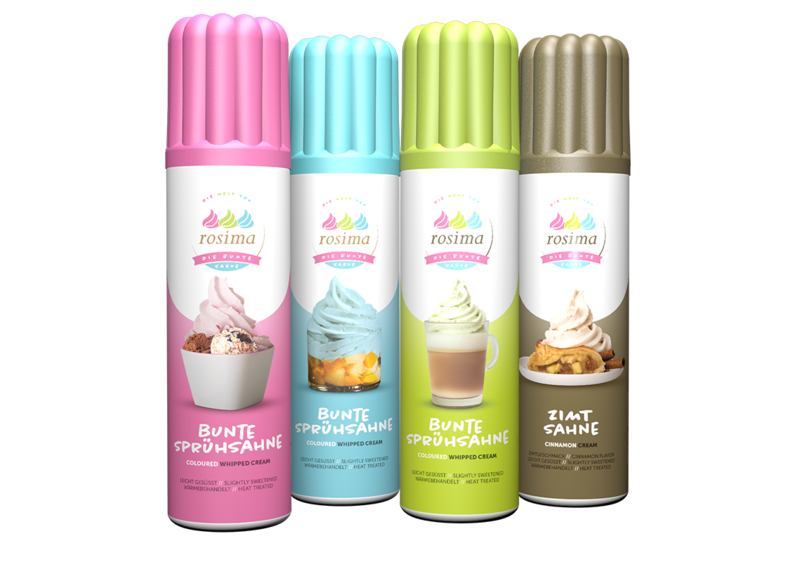 There’s nothing that doesn’t taste better with our colorful whipped cream – waffles, muffins, ice cream, cake, coffee, cappuccino or warm apple strudel. Just cream it! Cup cakes, fresh from the oven, did not work out and looks awful? Don’t worry - just add a dab of colored cream on top et voilà. For all of you, who could use some cheering up on a sad day: the cream brings fun and color to big and small. 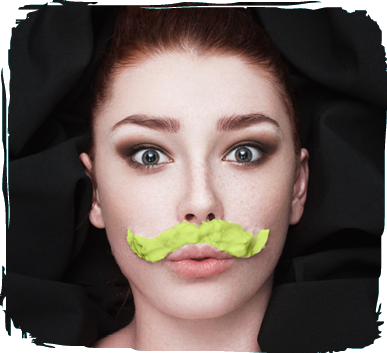 In our colorful cream-family you can find our dyed cream under pressure, the finished spray cream. Whether it is blue, green, pink or golden – any color expert can find his favorite – full of taste and of course bold in color. 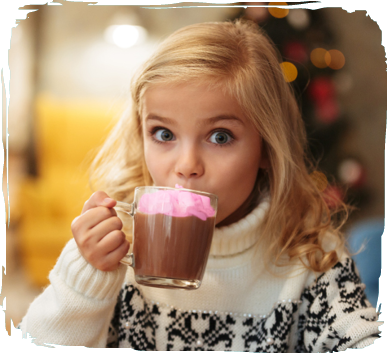 No matter if it’s cold cocoa or hot coffee, the icing, which is vivid in color, fits anyone. A matter close to our heart is to keep on extending our creamy family. 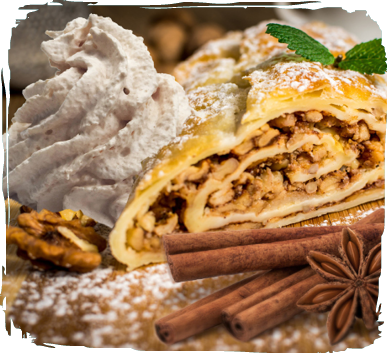 With a lot of love and innovative ideas, we want to create a variety of cunning treats. Wrapped into a fresh memorable design, new highlights will expect you in future. We are excited, to welcome you in our family as well. Our ready to use spray cream is always ready for action: cap off, get spraying and enjoy! 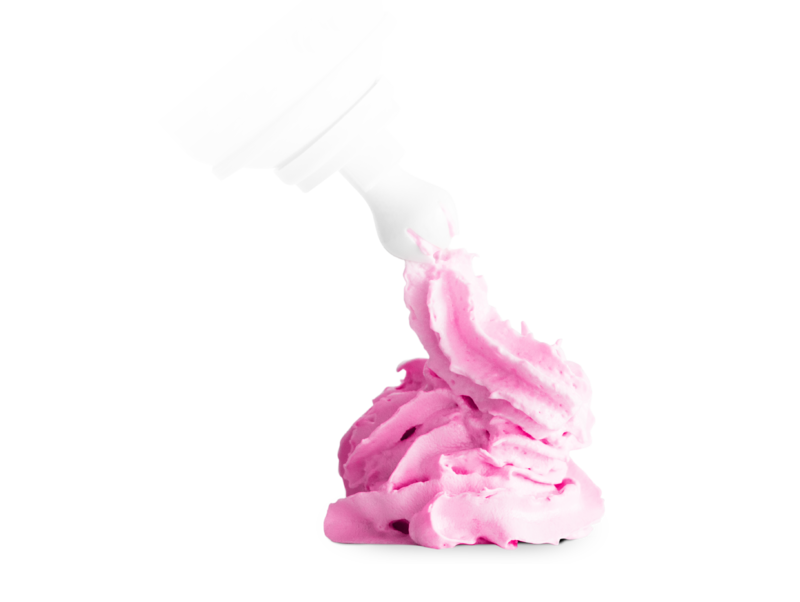 Thanks to our innovative spray head you can release a lot of cream into your mouth at once – yeah, and spread it on top of your cake of course. Packed in a bag there’s a lot of delicious and colorful fun on top of ice cream, pudding or fruit at a picnic, at a birthday party and a lot of other places outside. Neutral in taste you get our cream in blue, rose and green. 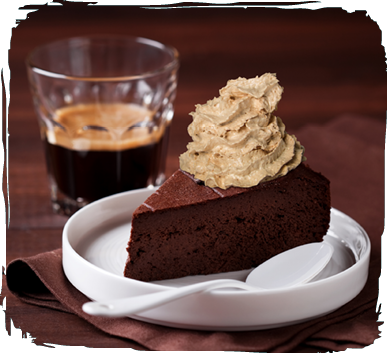 For everyone that wants to refine cake or waffles can indulge in our golden-colored spray cream with cinnamon flavor. 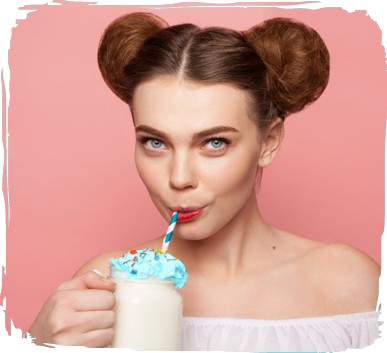 You are keen to hear about new colorful and unique creamy products from us? 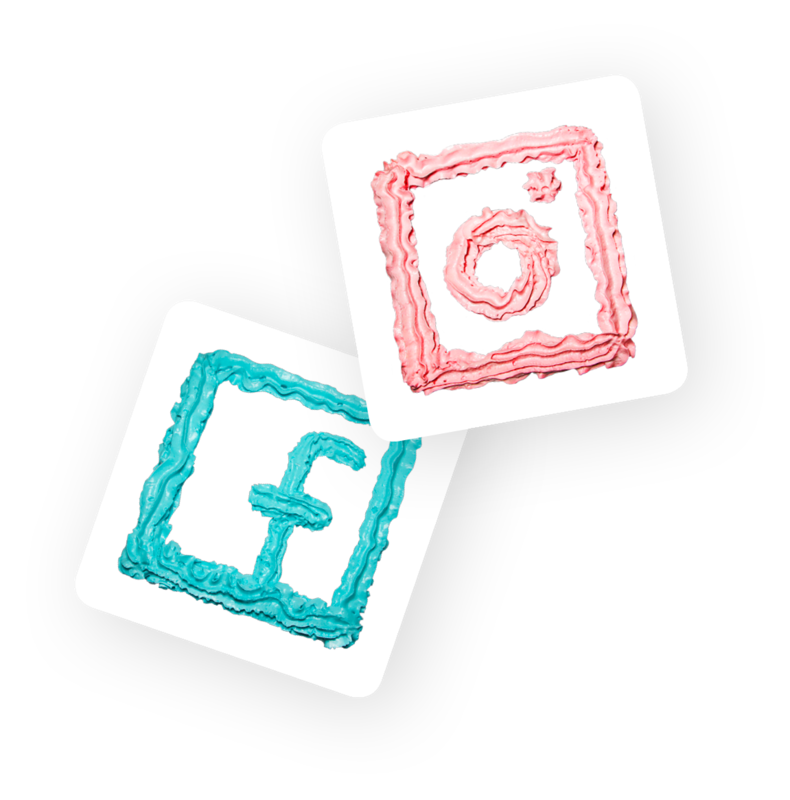 Follow us on social networks such as Facebook and Instagram. This way you will receive all news from the rosima-family! We are looking forward to seeing every single one of you. You have questions or just want to get rid of something about our creamy family? You can text us here. We would be glad.